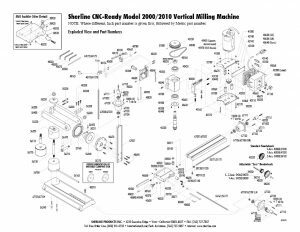 When ordering parts for Sherline machines, it will save time if you already have the part numbers when you call to order. These drawings will help you identify the parts you need by number. 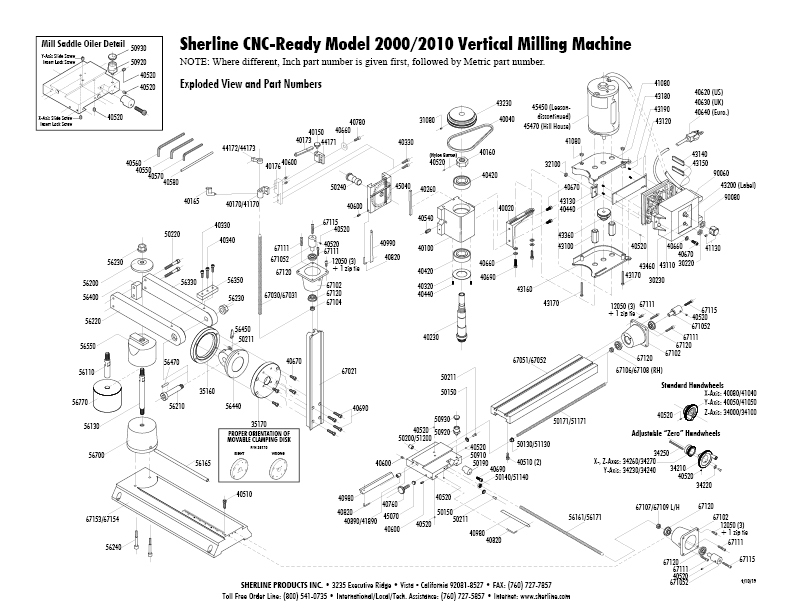 They can also be useful if you are trying to assemble or disassemble a machine.